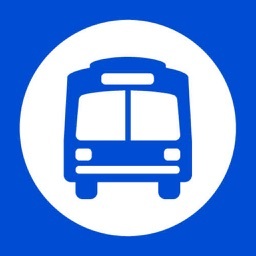 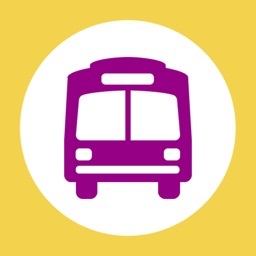 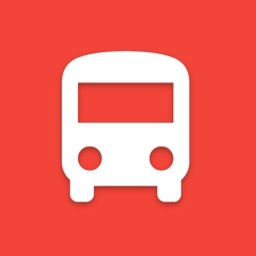 TTCBusTracker allows Toronto TTC users to view accurate arrival times based on on-board bus GPS coordinates and leverages the City of Toronto's live TransLink Bus Arrival Data Feed. 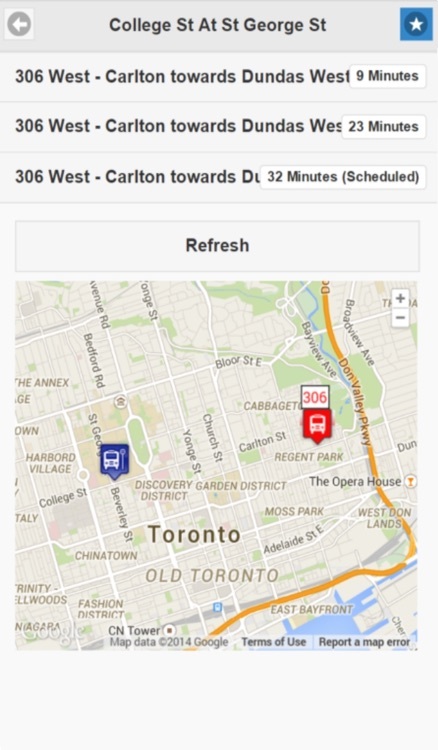 This free app is perfect for the daily TTC user who wants bus arrival times instantly and accurately. 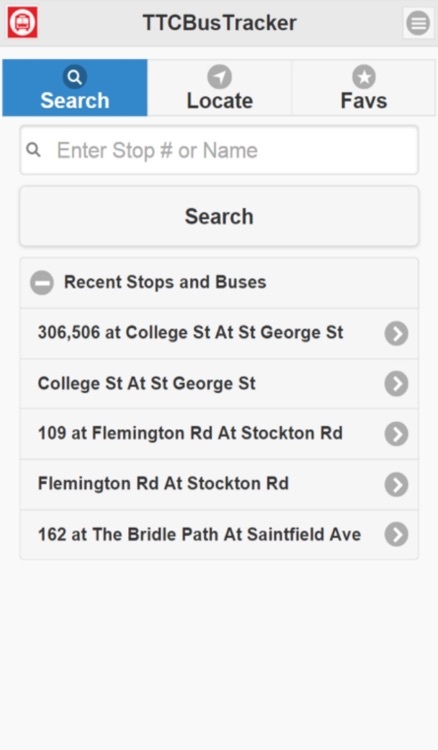 Not overly complicated, just straight to the bus times as you need them.